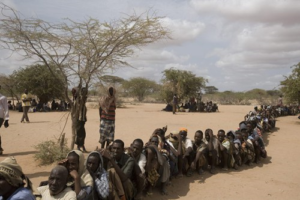 There are severe food shortages in South Sudan, Somalia, Kenya and Ethiopia brought about by drought and conflict. 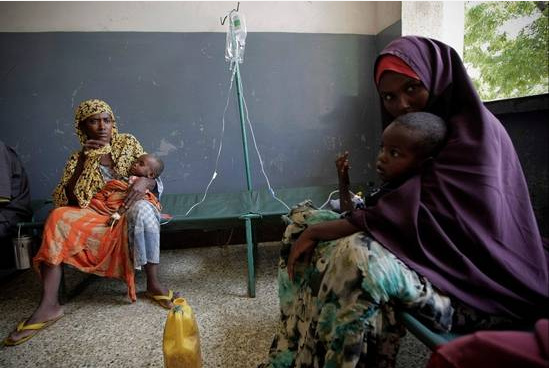 Over half the population of Somalia (6.2 million people) is experiencing food shortages and malnutrition. There have also been major outbreaks of cholera across the country. 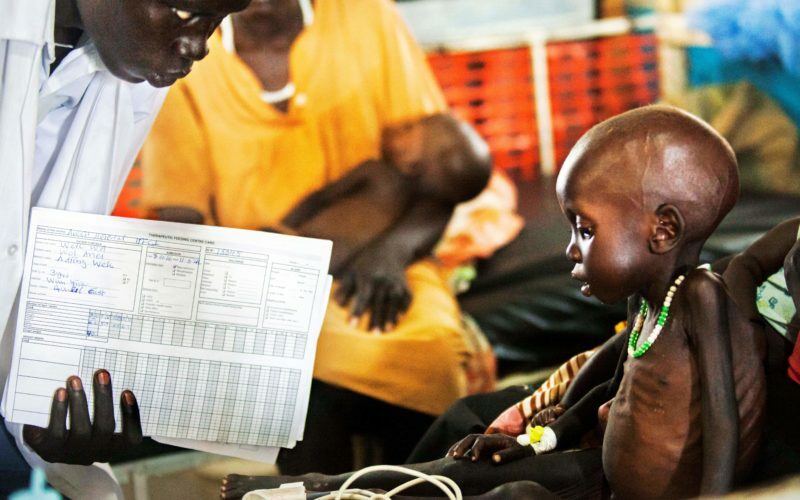 South Sudan is on the brink of famine, with drought and conflict affecting millions. Millions of people in south-eastern Ethiopia and northern Kenya are in urgent need of humanitarian assistance. On behalf of Irish Catholics, Trócaire is doing all it possible can – currently helping over 150,000 people across the region with emergency food, water and sanitation. The need is enormous and the Bishops’ Conference is responding by launching an emergency Church Appeal throughout Ireland to take place on Saturday 22nd and Sunday 23rd July 2017. In a letter to priests and parishes, Archbishop Martin said he had no doubt that the parishioners of the Archdiocese of Dublin will support this appeal with compassion and generosity. 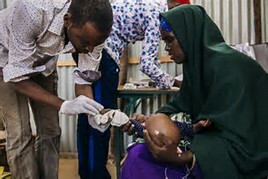 The Archbishop also asked for prayers for the staff and partners of Trócaire on the frontline in East Africa whom he said were responding to this humanitarian crisis with dedication, courage and selflessness.